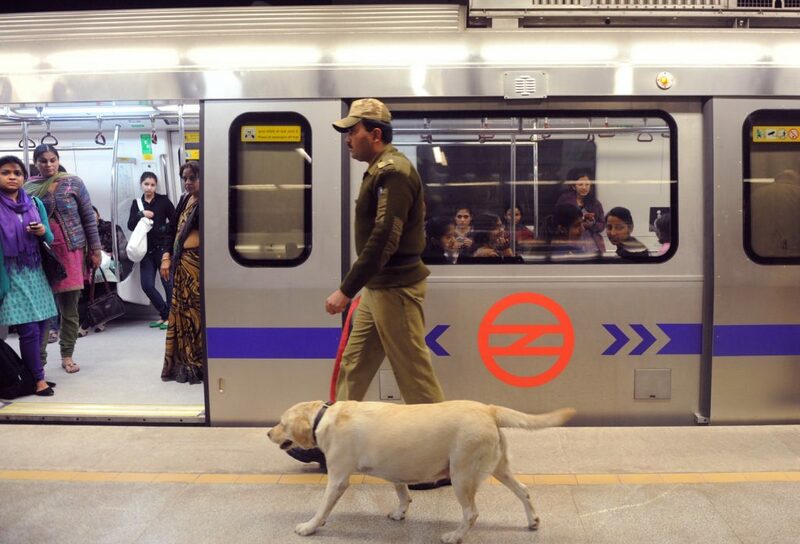 Nobody Told You About These 9 Facts About Your Beloved Delhi Metro! 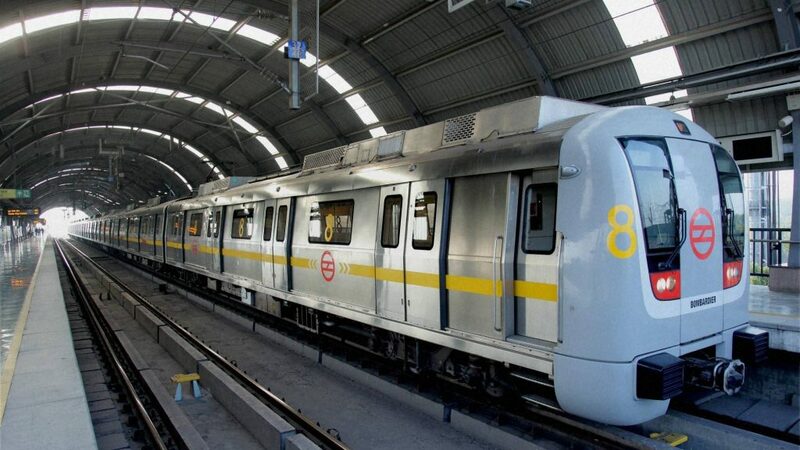 It is rightly said that the Delhi Metro is the lifeline of Delhi. Getting onto the bus with two heavy bags to reach Kashmiri Gate was a stressful journey a few years back. 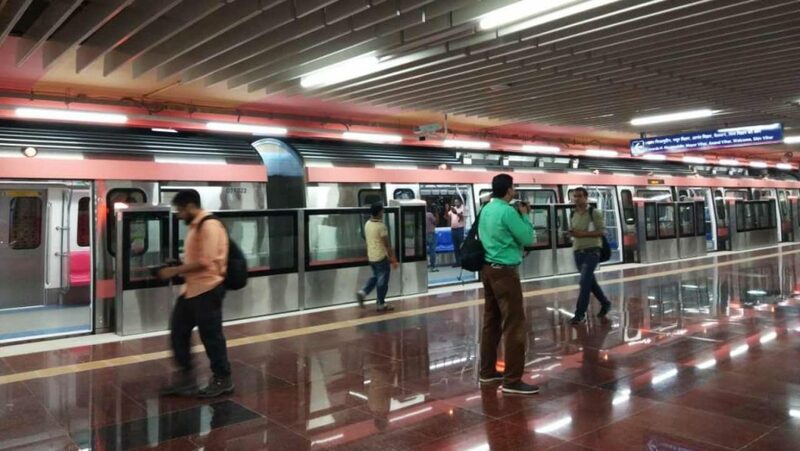 The skillfully planned layout of the metro line has made journeys more relaxing and enjoyable. 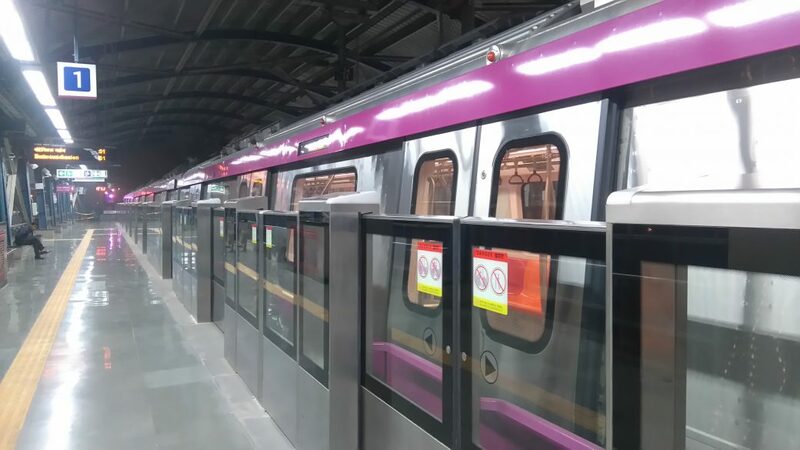 There might be a few technical glitches now and then, but the right temperature inside the train makes it less taxing. The 8 colour coded lines have simplified the complexity of the commuters. 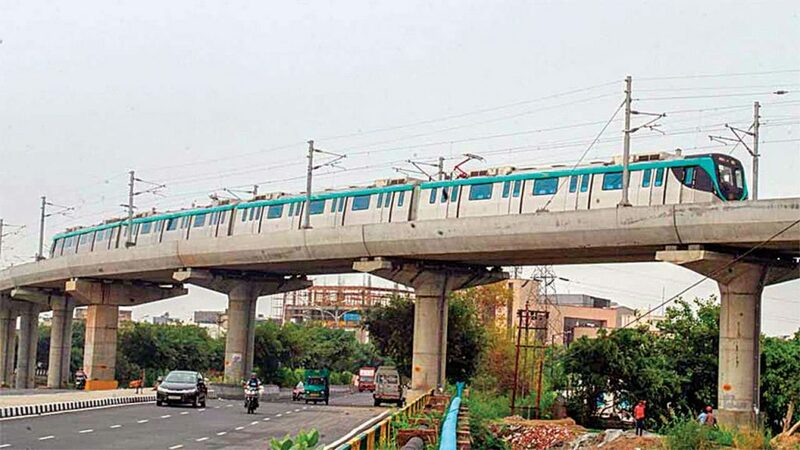 You’ll be surprised to know these 9 amazing facts about your Metro line that nobody told you before. 1. 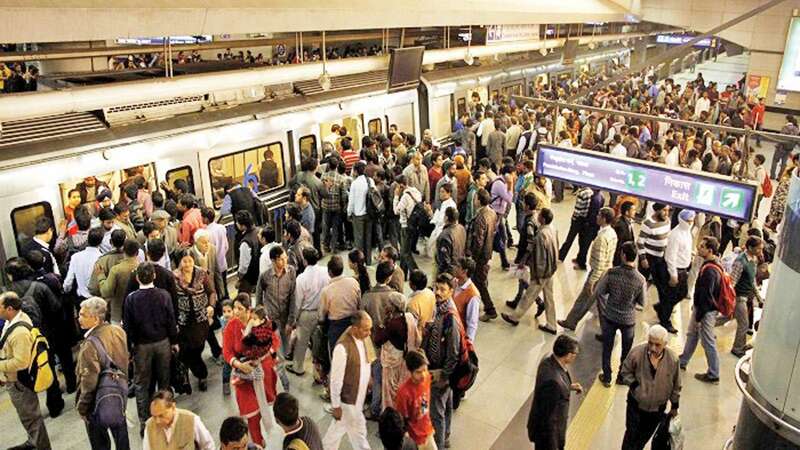 The first Delhi metro journey started on Christmas, 16 years ago. 2. An orphanage is run by Salaam Balak Trust works for DMRC at Tis Hazari to helps children living on the streets. 5. 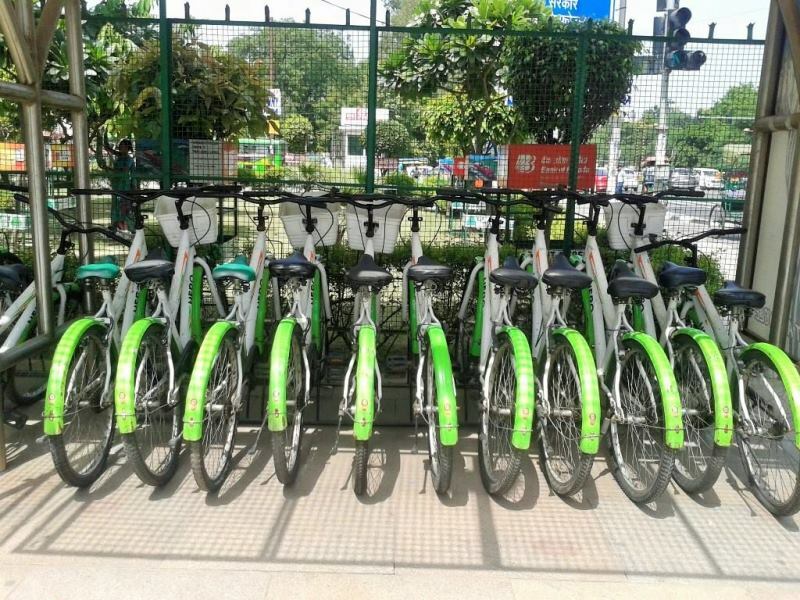 You can rent a bicycle at some of the metro stations for just Rs 10 for 4 hours. Go Green! 6. 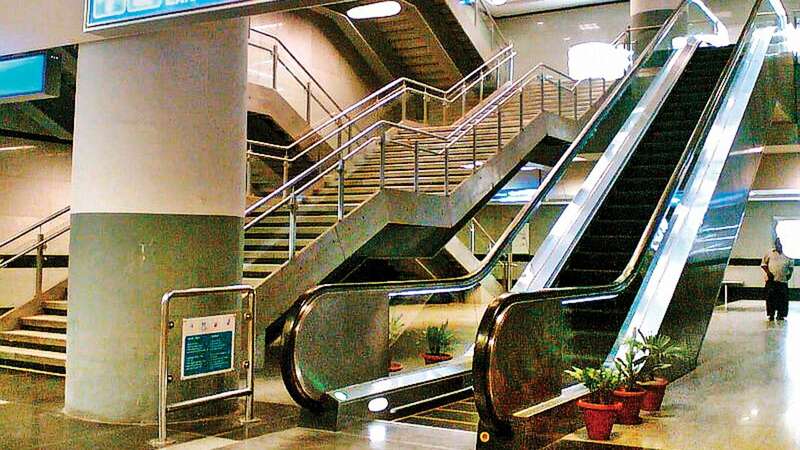 There are Sari guards or brushy guard on both sides of the escalators to avoid any mishap. They can also double up as shoe-cleaner! 9. 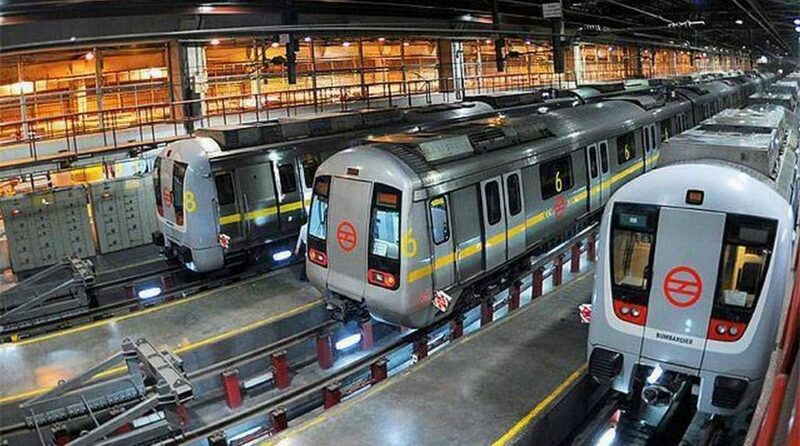 Delhi Metro uses regenerative braking systems that save 35% electricity.